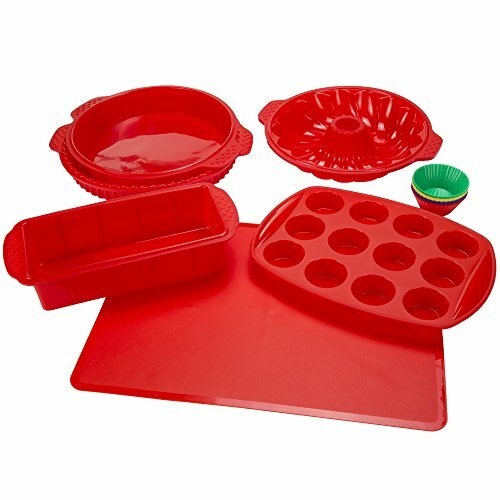 Functional and stylish, the 18 Piece Silicone Baking Set from Classic Cuisine has you covered for all of your baking needs. 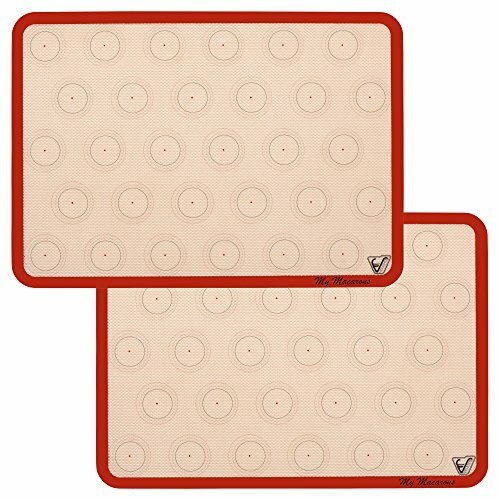 Gone are the days of piecing cakes back together with frosting; silicone bakeware is non-stick and flexible so you can easily remove and transfer your baked goods without damaging them. IMPORTANT: Avoid buying counterfeit products and transacting with unauthorized sellers. Look for our logo on the packaging for every one of our products. Classic Cuisine is committed to providing the consumer with the absolute best price and value on our entire line our products, which we ensure by applying a rigorous Quality Control process. Classic Cuisine is a registered trademark protected by U.S. Trademark law and will be vigorously defended. A great alternative to disposable paper baking cups, this 24-pack of reusable silicone baking cups can be used again and again. Are you into baking? 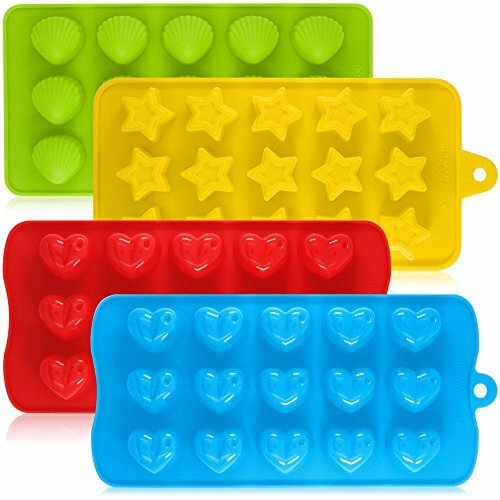 Here's how to impress your friends and family with your confectionary skills: Just use these amazing cupcake molds to bake incredible cupcakes in 4 different designs round, heart, flower and star shaped! 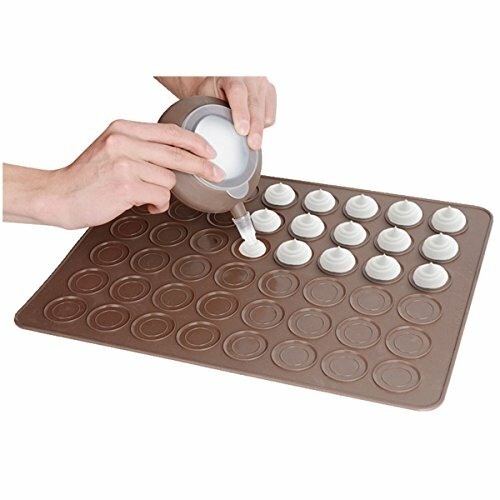 Item specifics Type: Cake Tools Materials: 100% Eco-friendly Silicone Product Attribute: Muffin Cupcake Cups Feature: Easy for using and cleaning, tasteless, non-toxic, durable ,Soft. 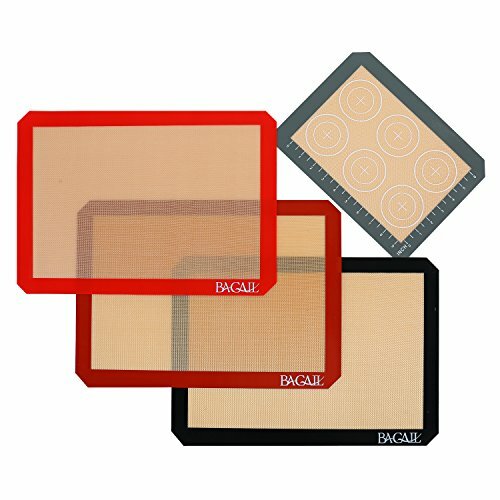 Reusable: YES Suitable for making cakes, Muffin, Cupcake, jelly, chocolate etc. 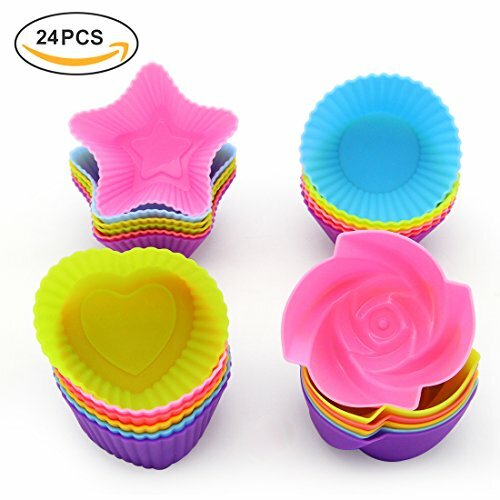 Color: Multipule Colors in Each Shape 24 pack of reusable baking cups; made of food-grade silicone; ideal for baking, lunch/snack cups, and more 100% Food Grade Silicone, FDA approved, reusable baking cups Heat Resistant to 450° F, microwave, oven, freezer and dishwasher safe. Package 6 pcs round shape cake molds 6 pcs star shape cake molds 6 pcs rose shape cake molds 6 pcs heart shape cake molds We Still Have It In Stock, Click Add To Cart Now! Your one stop shop for premium cake decorating supplies. 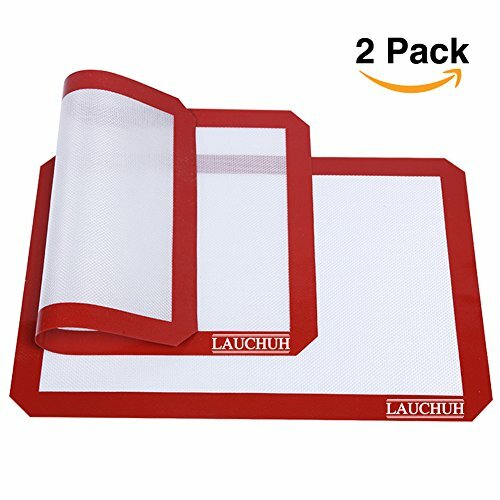 Never worry about whether you have the right supplies again - we've got you covered. Detailing tools include: 24 stainless steel icing tips, 1 cake pen, 2 flower nails, 2 icing spatula, 1 pastry bag, 1 pair of flower lifter scissors . 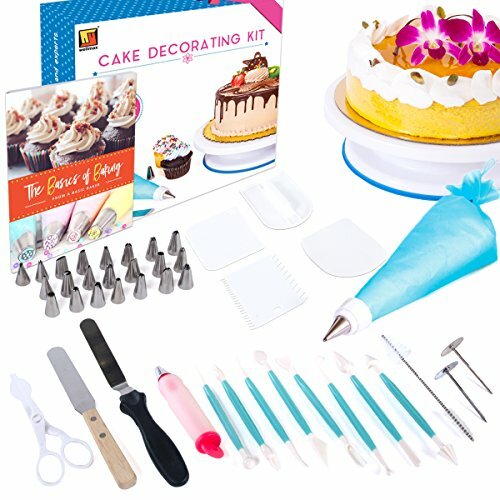 Functional tools include: 1 reusable plastic coupler, 3 cake cutters, 1 cake smother, 8pc fondant tools, 1 cleaning brush, 1 cake turntable with anti-slip base. High quality supplies you can rely on for cake decorating success. Say goodbye to sloppy disasters that make a mess of your kitchen. We make durable cake decorating tools and use corrosion-resistant stainless steel. 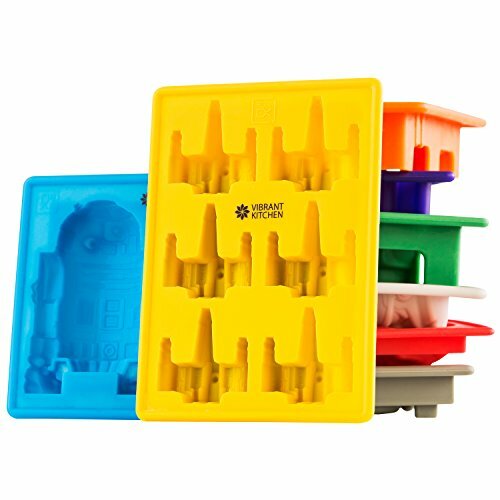 Our tools are made from non-stick, non-toxic plastic that are dishwasher safe for easy cleaning. The ultimate cake decorating tool kit for all levels of experience. Thoughtfully designed to include all of the essential items for cake decorating success. With the right tools, experienced decorators have the creative freedom to create the ultimate masterpiece. Beginner decorators have a variety of supplies to choose from and can start simple without feeling overwhelmed. 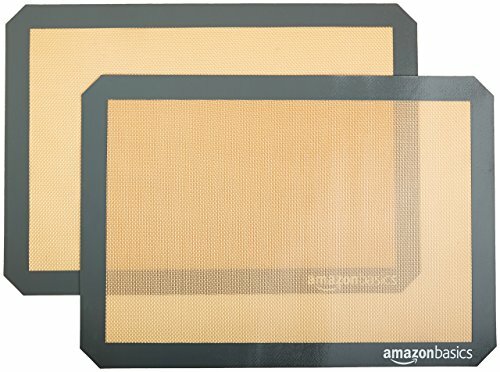 Compare prices on Silicone Baking Supplies at ShopPlanetUp.com – use promo codes and coupons for best offers and deals. We work hard to get you amazing deals and collect all available offers online and represent it in one place for the customers. Now our visitors can leverage benefits of big brands and heavy discounts available for that day and for famous brands.